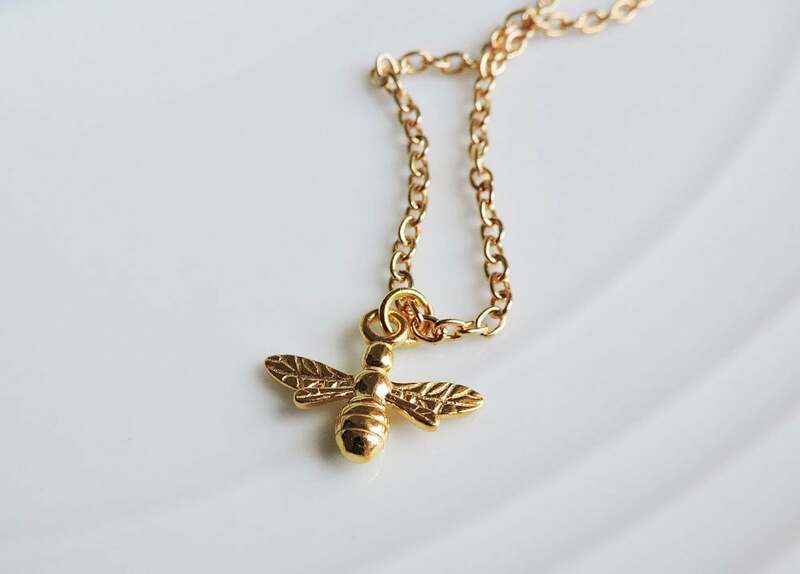 Cute and striking little gold bee pendant in 24k gold - the bee is 3D with detailing on both sides. 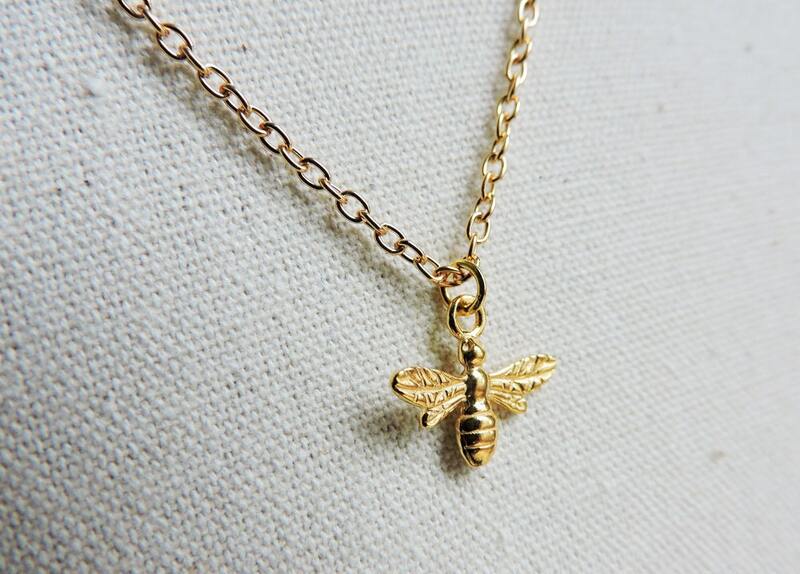 A great gift for the busy bee! 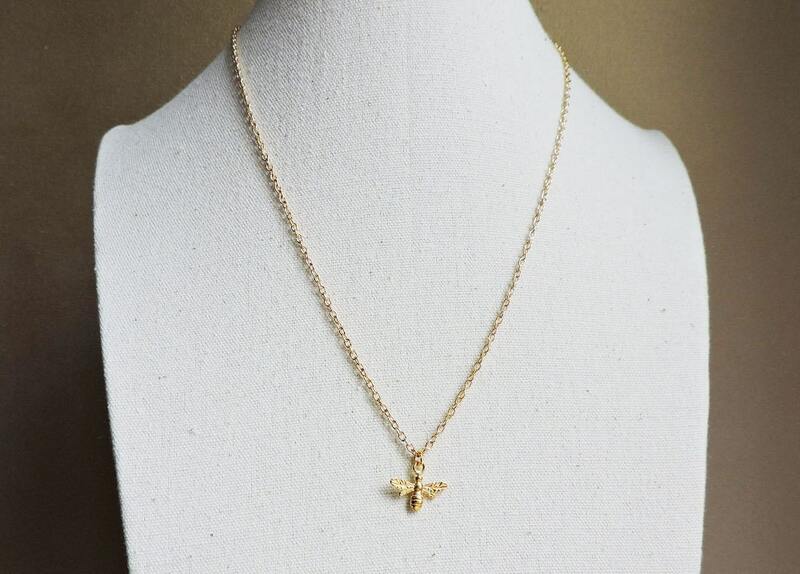 Want to request a custom order or a variation to this item? Not a problem, just send me a message. Please note that the quantities shown are an indication of what I have ready to ship. If you would like to purchase multiples of this item beyond the quantity shown, I will usually be able to accommodate, just send me a quick message to confirm quantities. Please let me know if you need your items by a specific date, as there may be an additional 1-2 days required to prepare multiple items. Contemporary handmade jewellery - specialising in karma ring jewellery, featuring Sterling silver, freshwater pearls, gold, leather and natural semi precious gemstones. 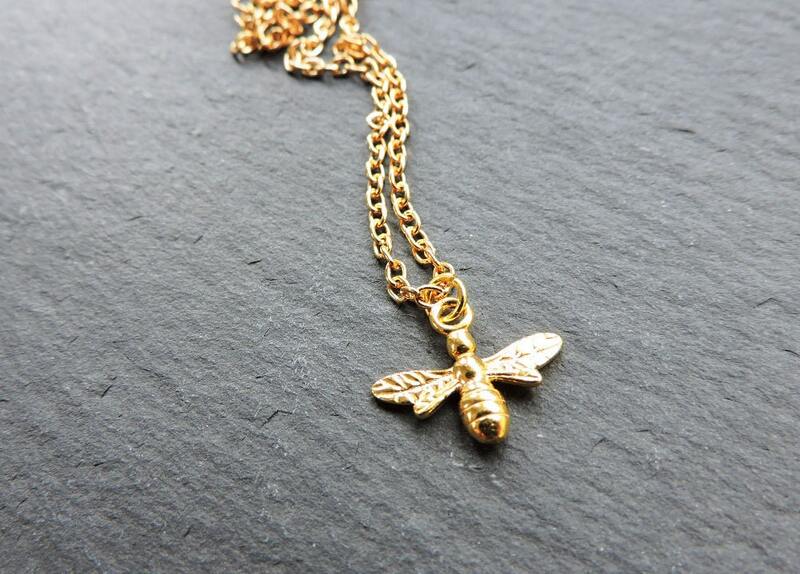 Classic, designer and wearable - all jewellery is handmade in the UK.